By the way, about the war, about its beginning. Look at the dates in the screenshots. Very interesting screenshots I found yesterday on the internet. 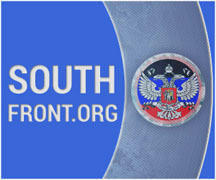 Adherents of Ukrainisation, following the script from overseas, are asserting that the war was started by Russia, by Putin, by Strelkov… During the last two years I think we have learned by heart every Ukrainian fairy tale. Two years later, it seems appropriate to refresh our memories of some moments from the past. 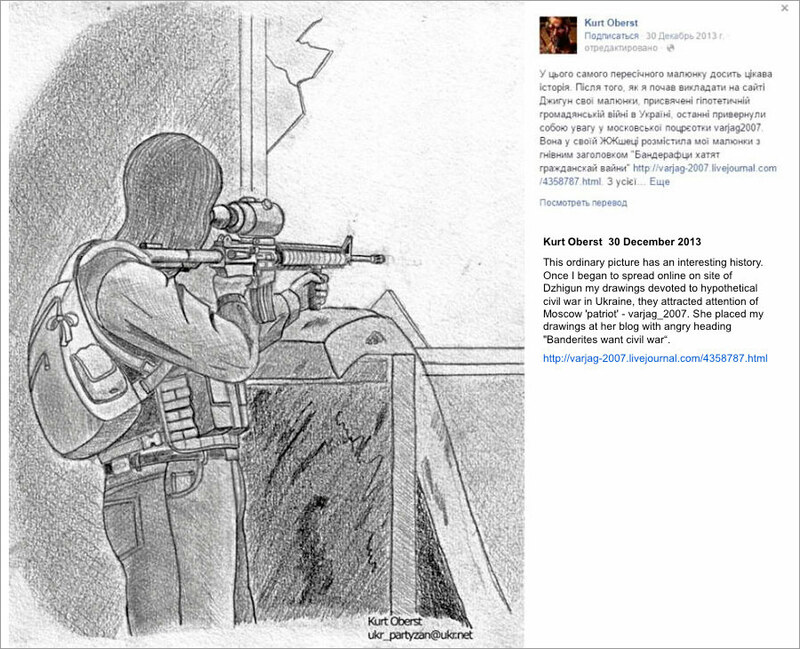 But come on, you empty-headed ‘experts’, tell me when did Strelkov come to Slavyansk [the unrest in Slavyansk started 12 April 2014 –transl.] to unleash a war, eh…? Well, there are a few more “beauties” for the collection. Once again, look at the dates. 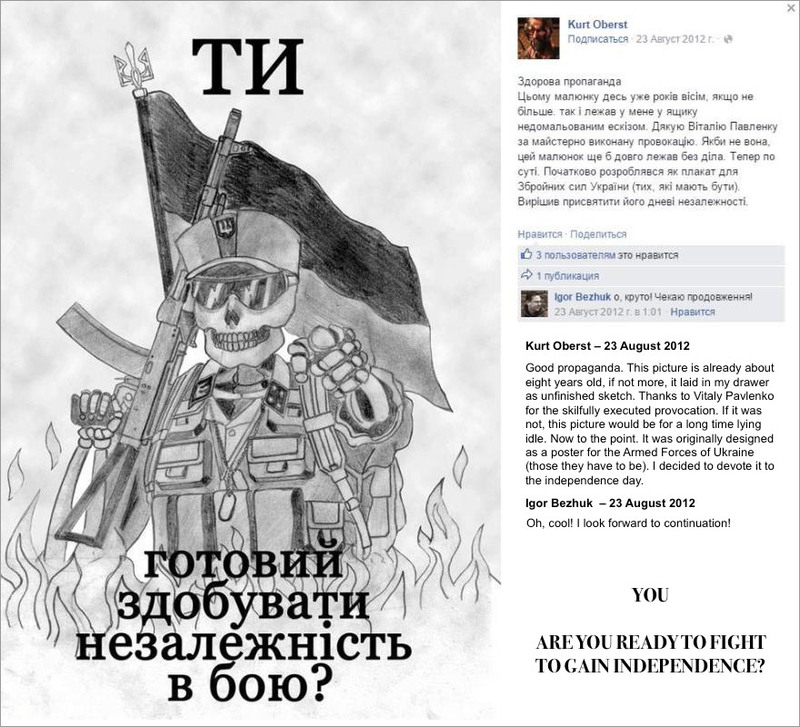 They are from 2013, 2012… Among the ranks of Ukrainian neo-fascists preparations for a war were in a full swing. A good man was found on facebook. Please share, as it is an interesting fact. PS. 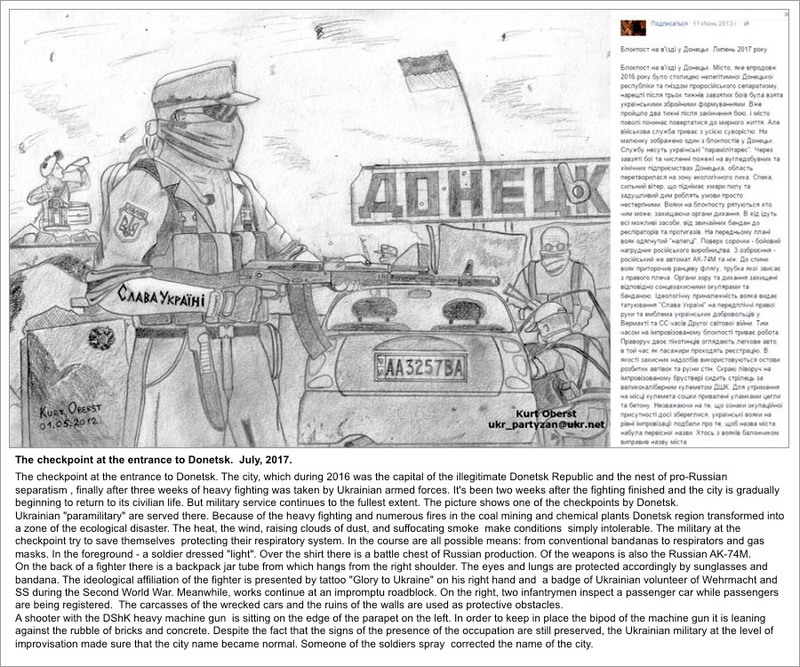 By the way, the armed resistance in the Donbass started in early April in Lugansk, Slavyansk and Donetsk. However, even from the story of killings at Korsun, it was quite clear that the Ukrainian Nazis wanted to resolve the situation by force, which led the situation to civil war. Training camps of “Azov”, April 2012.